2019 MLL Schedule is Here! Updated Thursday March 28, 2019 by Cory Thomas. 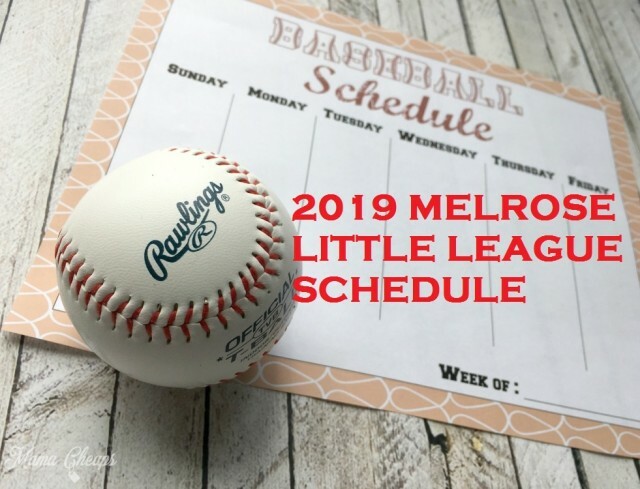 Melrose Little League, the 2019 schedule is now available! One of the most exciting, non-game, days of the year is the annual release of our game schedules. Please take a look at your team schedule on your individual team page on the www.melroselittleleague.org website. Thanks once again to league Information Officer Tim D for his scheduling efforts year in and year out. External links are provided for reference purposes. Melrose Little League is not responsible for the content of external Internet sites. Copyright Melrose Little League All rights Reserved.